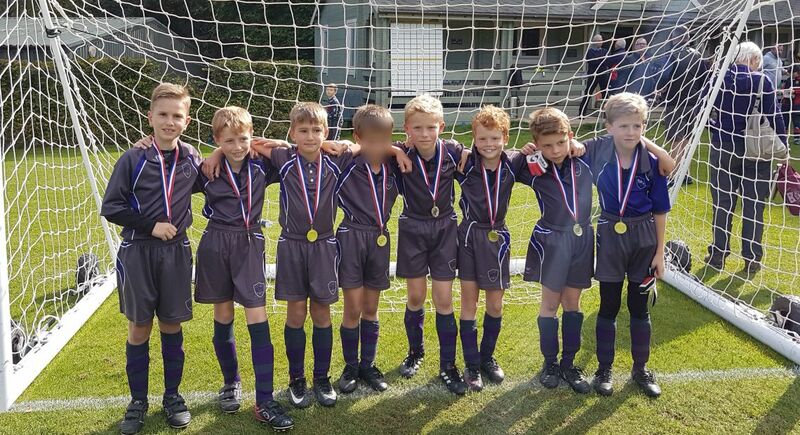 Banstead Prep’s U9A football team played in a Football tournament at Caterham Prep School on Saturday 29 September. The first match was against the hosts and we got off to flying start. The following two games were closely fought against Surbiton Boys’ Prep and Reigate St Mary’s. The team were playing excellent football, and went into the plate competition knowing there was a chance of winning it. The semi-final was against a strong Elmhurst side, and could only be decided on penalties. We held our nerve and progressed to the final, against Hawthorns School. It was a tense match, where the team created chance after chance, but again it was decided on penalties. This time the game went to sudden death, the U9s showed great courage and composure, and were victorious. The team played fantastic football all morning, showing a great work ethic matched with technique and understanding, and were well deserved winners. Well done boys, and thank you to parents for such positive support! 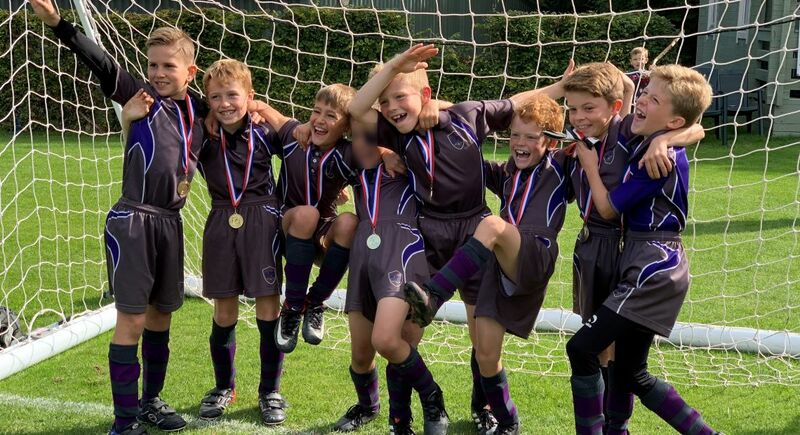 The winning squad: Alex, Zac, Jack, Angus, Nico, Joshua, Logan and Rudi.